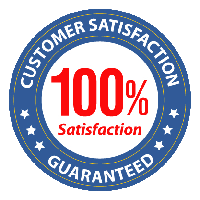 We are proudly in business since 1973, with thousands of satisfied customer throughout Wisconsin over the years. Pickett’s Paving was started in 1973 by Leonard Pickett’s grandfather and father. Now in its third generation of pavers, Pickett’s Paving offers experience and expertise to get the job done right the first time. Our skilled professionals use only the most modern equipment so the asphalt or seal coating looks perfect. Pickett’s Paving provides personalized service, free quotes, and affordable rates. We appreciate the opportunity to serve you. We pride ourselves on being able to provide the highest quality asphalt paving services. We are conveniently located in, La Crosse, Baraboo, Madison, and Milwaukee. 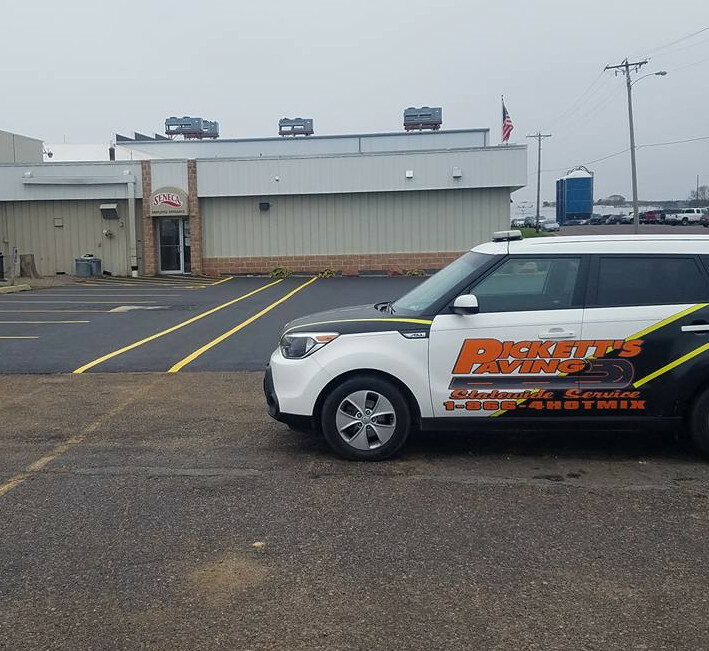 Pickett’s Paving is able to quickly service all of Southern Wisconsin. Please take a moment to look through our website to learn more about our company and what we can do to have your parking lot pavement or driveway in top form. If it’s commercial or residential, regardless of the scope of the project, Pickett’s Paving will get it right the first time around. If you have any questions or comments, please feel free to contact us today. We look forward to hearing from you.